J. At Your Service: Thank you ladies! I normally don't blog on the weekends but I had to make an exception. It's been a fabulous week, full of inspiration and encouragement. 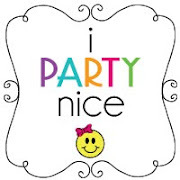 I received a couple emails this week that a couple of my parties were going to be featured on their blogs. The first one being "Buckets of Grace". Parts of my "Superhero" party is being used as "Superhero" inspiration. How awesome is that?!?! Thank you so much Melissa! Please check out Melissa's beautiful blog, she is extremely talented! Thank you Jeannette! You are too sweet! 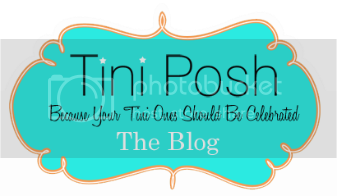 I love your blog as well and was thrilled to be able to feature your party!